Scuttina Signature Real Estate Group is a team of highly skilled REALTORS® and support staff, under the leadership of James Scuttina, offering professional brokerage services seven days a week. Our team is always professional and known for our core values of integrity and remarkable customer service. Backed by tons of experience, motivation, and by keeping a close eye on the market trends, we are able to help our clients achieve all their real estate goals. We understand that trust is hard to come by in today’s fiercely competitive real-estate market. We will earn your trust by providing you with the excellent and timely service needed to ensure that you feel secure in what can be one of the biggest decisions of your life. At Scuttina Signature Real Estate Group, we aim not just to meet clients’ expectations, but to exceed them. When you choose us, you will discover that we are equally as invested in the sale, purchase, or rental of your home as you are. We will only be satisfied when you are satisfied with us. The entire team is looking forward to hearing from you! 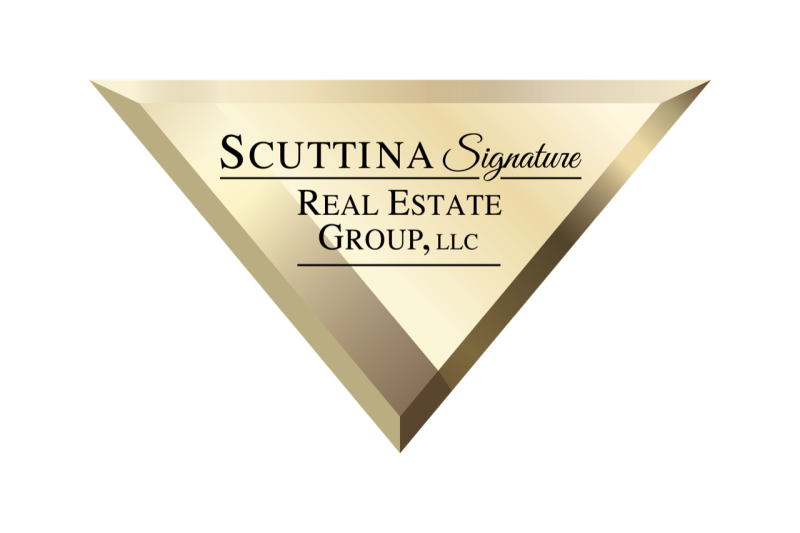 Give us a call today to find out what Scuttina Signature Real Estate Group can do for you!